Mekdes Sisay Kebede is a six-year old girl from the Semien Shewa Region, about 100 kilometres from the capital of Addis Ababa, Ethiopia. 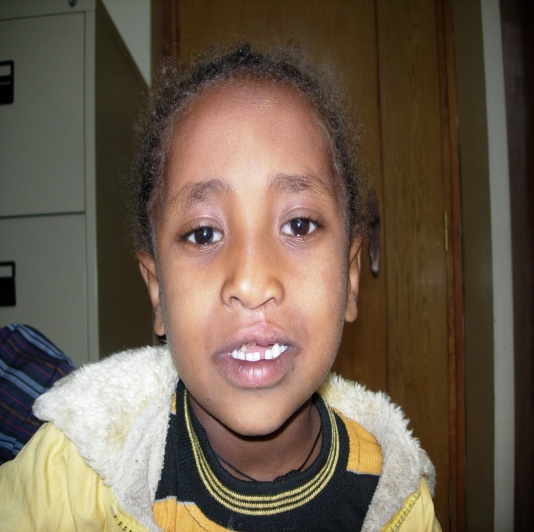 When Mekdes was one and a half years old, she visited Yekatit 12 Hospital in Addis Ababa where she received lip surgery. She returned a year later to receive palate surgery. Her family maintained contact with the team and she returned for speech therapy at the age of 6. Her father, Sisay Kebede, thanked the team and said that he is very happy with the ongoing care provided to his daughter. He said that Mekdes can now smile, speak and play with her friends without fear. Our Beautiful Before & After campaign emphasizes that children born with cleft lip and palate are beautiful, before and after surgery. 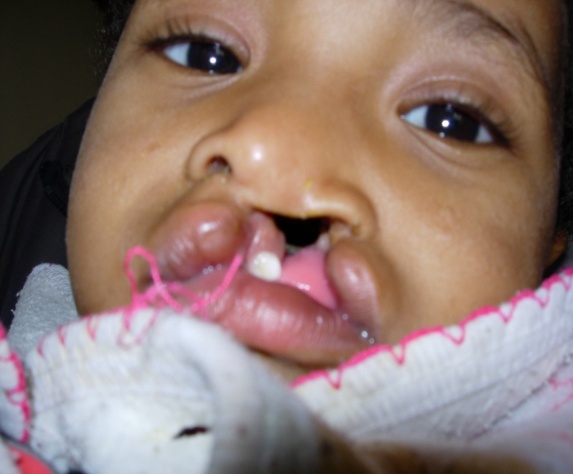 Beautiful Before and After: Mekdes is pictured before and after surgery and comprehensive care.